Thursday after work, I looked up at the sky and saw sunlight and clouds, the perfect combination for a beautiful sunset. So I packed up my new Canon Digital Rebel and drove ten minutes to nearby Sandy Hook. What I couldn't see from our house was that the horizon was completely overcast, meaning no beautiful sunset, or indeed, no beautiful late afternoon light. But there was some nice diffuse light, so I took some pictures anyway. 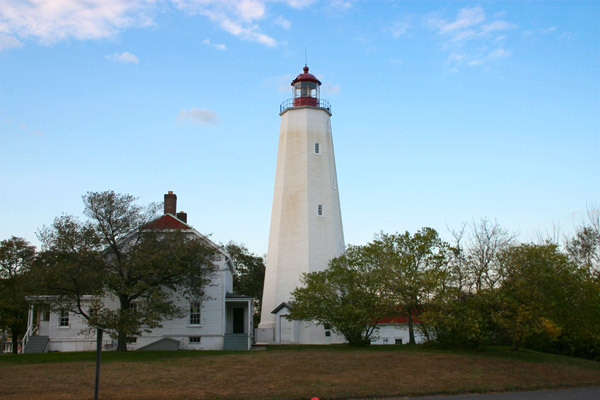 I love this shot of Sandy Hook lighthouse. It's not quite what I'm looking to hang on our wall, but it's a nice step in that direction. 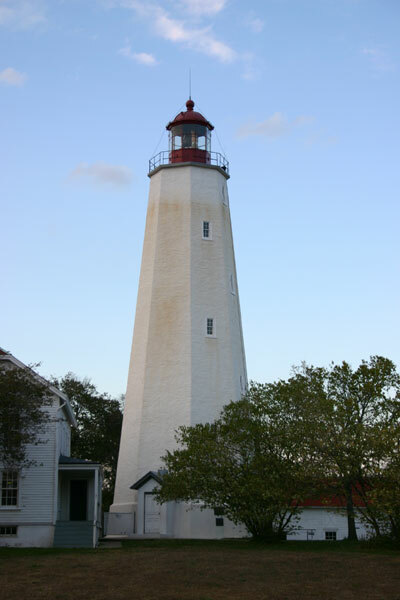 Another good shot of the lighthouse, this time focusing just on the tower rather than on the tower and attached house. 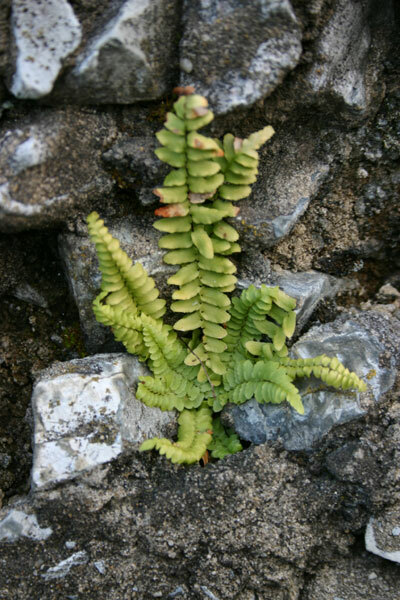 This little plant was growing out of a huge stone wall just across the road from the lighthouse. 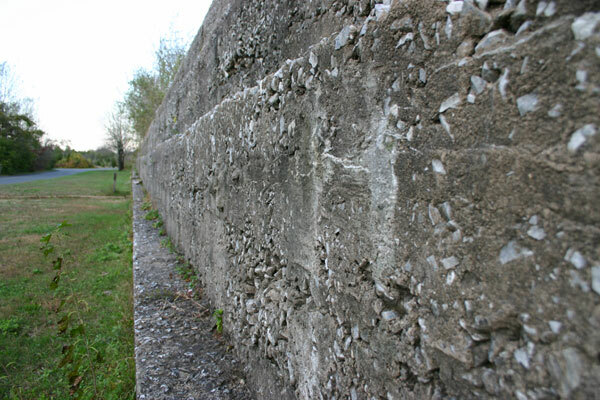 And this was the stone wall it was growing in.